A new program is bringing traditional food back into Haida Gwaii’s hospitals. Despite the suppressing effects of colonization and the legacy of the residential school system, which ripped many First Nations children away from their communities, many Haida people keep their culture alive by fishing and foraging for traditional foods on the islands. 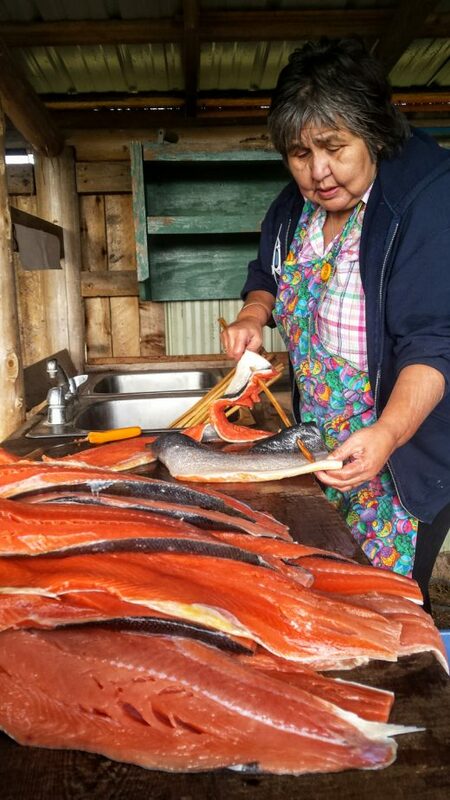 According to Cross, traditional food is more than just sustenance for the Haida people. “It’s medicine,” she says. In the early 1970s, traditional foods even showed up at the hospital in nearby Queen Charlotte, where Cross’s aunt worked as a cook. “Fishermen brought fresh salmon and halibut into the hospitals,” she recalls. But the practice didn’t last. In the late 1970s, Haida foods disappeared from the menu at the islands’ two hospitals: the Queen Charlotte/Haida Gwaii General Hospital and the Northern Haida Gwaii Hospital and Health Centre in Masset. Today, patients are predominantly served reheated meals or food made from ingredients that’ve been shipped seven hours by ferry from the mainland. But the 40-year run of feeding patients frozen meals is about to change. Starting on June 21, the hospitals will take a significant step toward bringing traditional food into the healthcare system. The hospital in Queen Charlotte will soon dedicate one percent of its monthly food budget to purchasing local foods, including berries, vegetables, and venison, directly from foragers and farmers. In addition, Haida Wild, a Haida-owned and operated fish processing plant, will donate fresh, locally harvested salmon and halibut. Shelly Crack, a registered dietitian with Northern Health in Masset, is one of the organizers behind the new project. “We’re going back to scratch: in-house cooking and traditional foods,” she explains. But changing the hospital’s food system is no easy task, she says. “We’re trying to change the system on a small-scale … and eventually ramp it up.” The trial is part of a larger project, called Nourish, that’s working to change the food practices and policies at healthcare institutions nationwide. One of the major concerns, and potential challenges, is ensuring food safety. But Crack and her team have worked closely with an environmental health officer to develop safety plans for locally harvested and foraged foods. At the Northern Haida Gwaii Hospital and Health Centre, the goal is to move entirely away from serving reheated meals to cooking from scratch. Once a month, patients and staff will share in a traditional meal of fish, vegetables, and venison. “We want to show other communities that it’s possible to serve local, sustainable food—and that it can be safe and cost-effective,” Crack says. *Correction: The previous two paragraphs were updated for clarity. 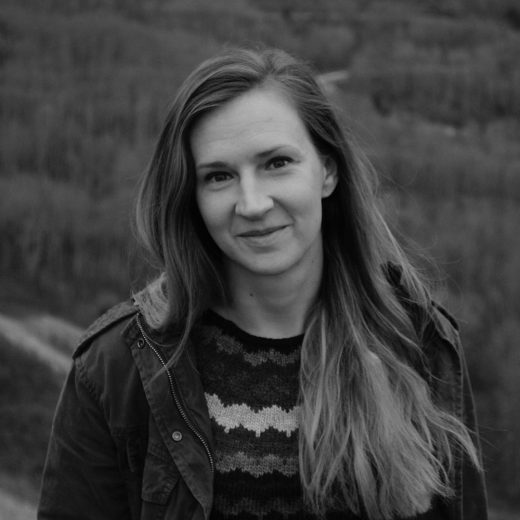 Trina Moyles is a Canada-based freelance writer and author whose work is deeply rooted in social and environmental justice issues. Her writing has been published in the Globe and Mail, Alberta Views, Swerve, and Maisonneuve. Moyles’s first book, Women Who Dig: Farming, Feminism, and the Fight to Feed the World (University of Regina Press), was published in March 2018 and is already receiving rave reviews from critics and scholars. Cite this Article: Trina Moyles “Local Food as Medicine,” Hakai Magazine, Apr 27, 2018, accessed April 26th, 2019, https://www.hakaimagazine.com/news/local-food-as-medicine/. An overlooked sea urchin species may find a spot on the menu as the climate shifts.